Meronden Designs started out providing expertise in innovative frameless glass partitioning to Meronden Ltd, who were our sister company specializing in high quality office refurbishment and fit-out. 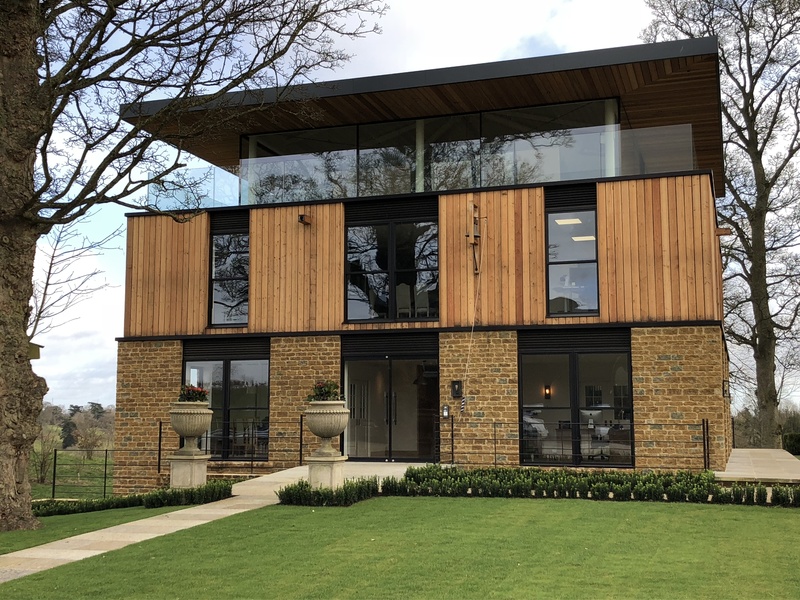 Continuing our commitment to innovation with quality and design we extend our expertise from commercial interiors to a wide portfolio of bespoke glazing solutions. 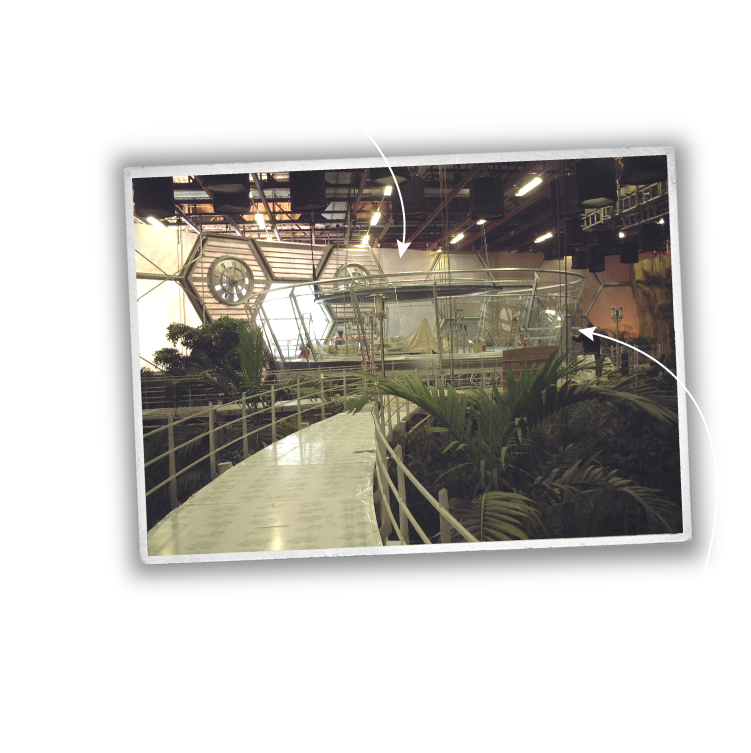 Through the continuous diversification of our craftsmanship and know-how we were privileged and thrilled to work at the 007 Stage at Pinewood Studios for the 40th anniversary film of the Bond franchise. 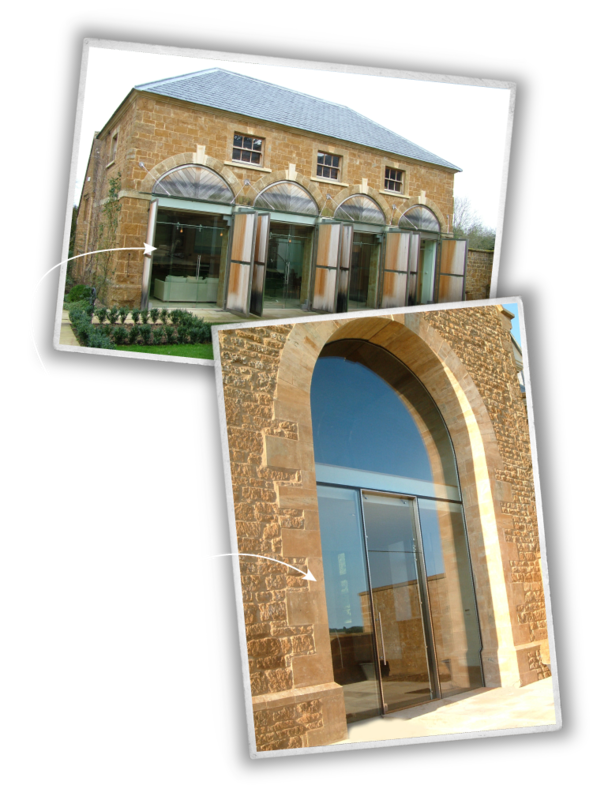 For over 15 years we have been involved in an ongoing schedule of renovation, refurbishment and improvements to the historic properties on a large country estate in a conservation area in Oxfordshire. 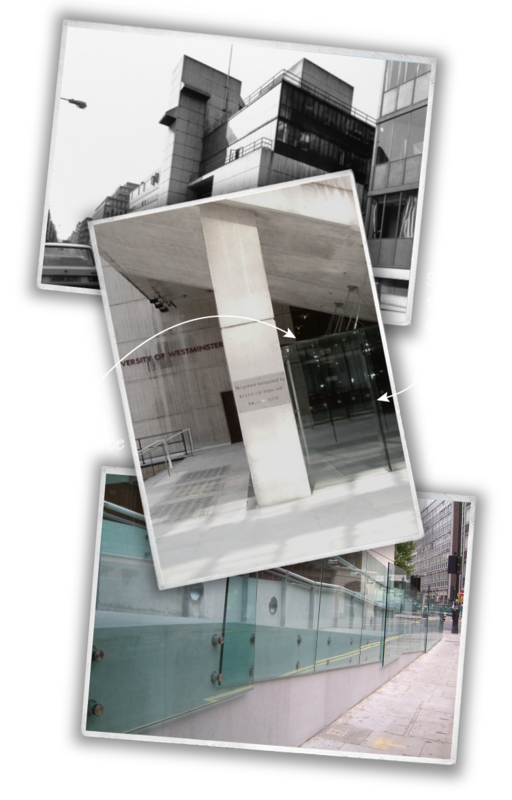 The University of Westminster needed to remodel the entrance to their Cavendish Campus to provide disabled access. 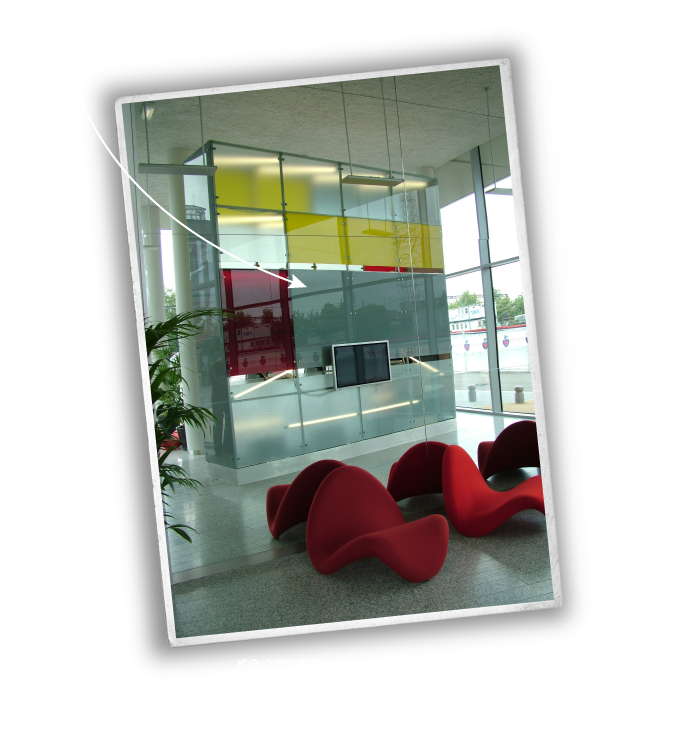 We ensured the aesthetic was sympathetic to the original 1970 brutalist design by Tom Ellis of Lyons Israel Ellis Gray. 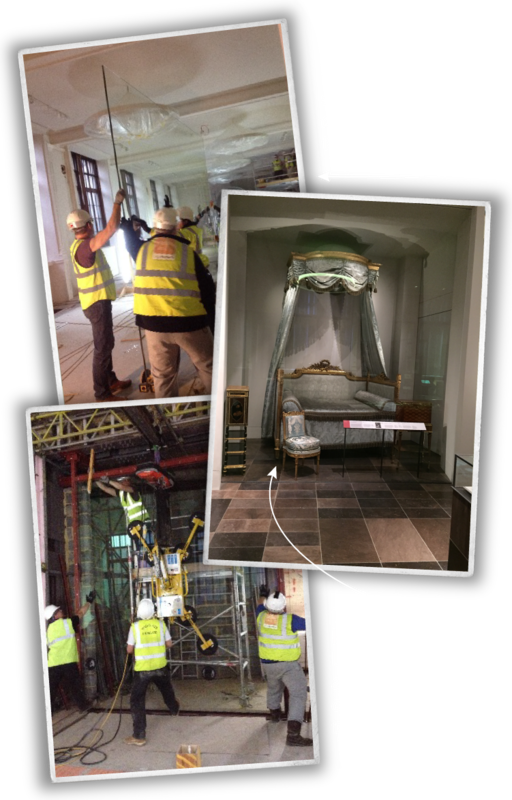 Recently our experience working in listed and heritage buildings led us to work at the Victoria and Albert Museum. As part the refurbishment of the Europe 1600 – 1815 Galleries we installed a glazed front for the cabinet containing this luxurious 18th century bed by the workshop of George Jacob. Discerning architects continue to challenge us for the finest details and the highest quality. 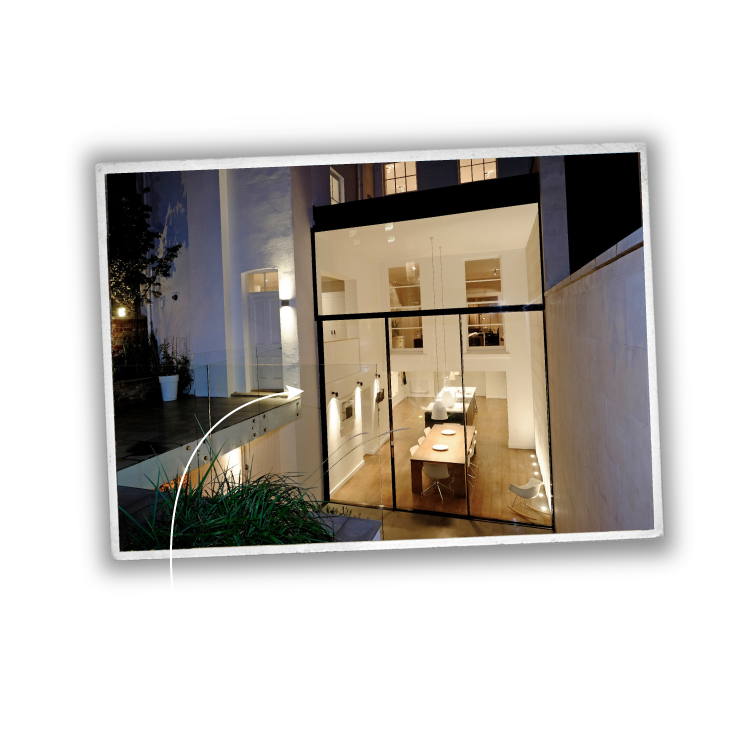 We can provide state of the art minimal technology that includes optimal thermal and acoustic insulation, using PanoramAH! glazing systems.  Now for the first time with a strong heritage of and interest in innovation, we are very excited by a new window product. See our Boavista page for more details. Find out exactly how we can realise your design by contacting us today.